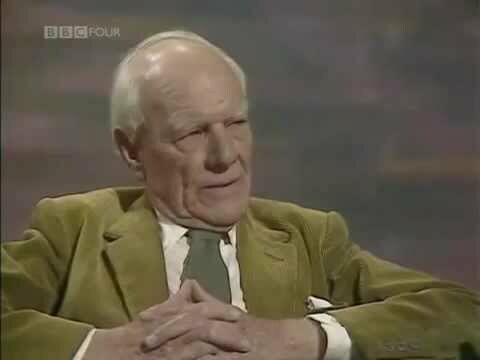 Malcolm Muggeridge (1903-1990), British journalist, joined the Roman Catholic Church in the 1970’s after doing a story on Mother Teresa and being inspired by her faith and life. Romans 5:3-4 — …We also glory in our sufferings, because we know that suffering produces perseverance; perseverance, character; and character, hope. Matthew 16:24-26 — Then Jesus said to his disciples, “Whoever wants to be my disciple must deny themselves and take up their cross and follow me. For whoever wants to save their life will lose it, but whoever loses their life for me will find it. What good will it be for someone to gain the whole world, yet forfeit their soul? Or what can anyone give in exchange for their soul? Philippians 4:8 — Finally, brothers and sisters, whatever is true, whatever is noble,whatever is right, whatever is pure, whatever is lovely,whatever is admirable—if anything is excellent or praiseworthy—think about such things. Hebrews 11:13 — All these people were still living by faith when they died. They did not receive the things promised; they only saw them and welcomed them from a distance, admitting that they were foreigners and strangers on earth.